High quality Brand new LG Smart 3D remote control. 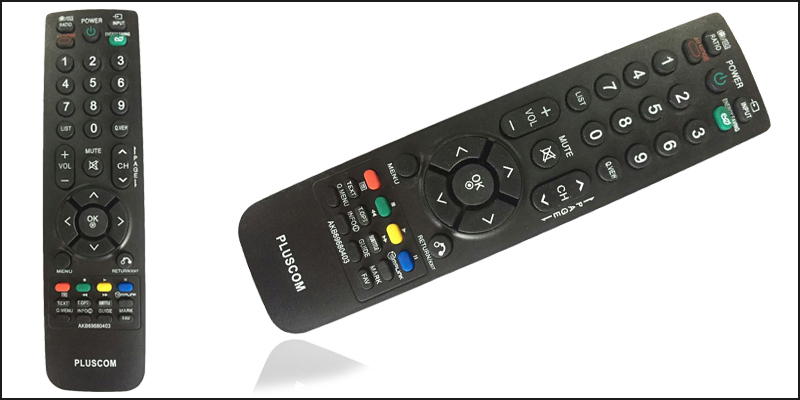 Universal Direct replacement remote control which covers almost all models. It covers all the functions of original remote controls and works exactly the same like original’s one. Clear Printing and easy Control panel make operation. High speed chip make the reflection more quickly. Its good quality buttons ensure easy and intuity use. It can be use for TV, LCD, LED, DVD, HDTV etc. Just put the batteries in to the remote, no programming is required.